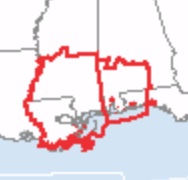 As of 12:37pm, the red areas are under tornado watches. 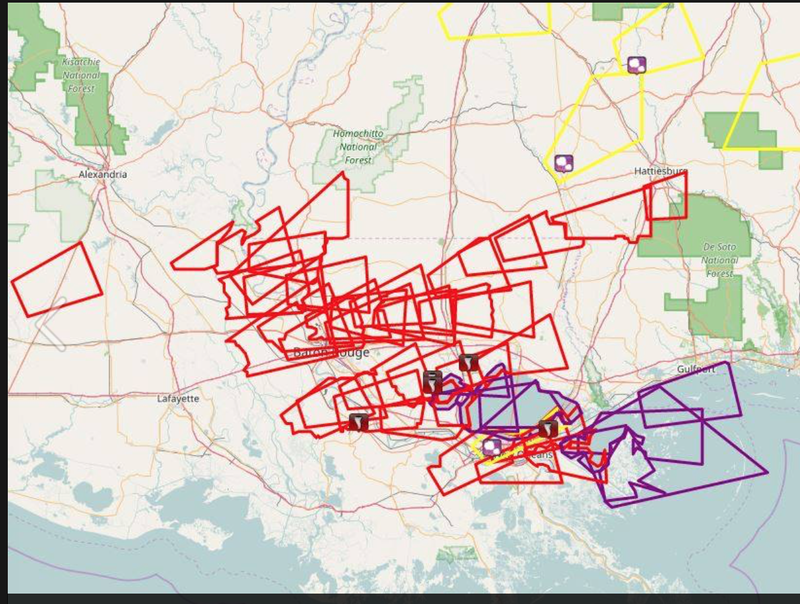 New Orleans and several other towns in Louisiana have been hard-hit by tornadoes. AccuWeather Enterprise Solutions is happy to let me blog and tweet in these situations as a public service. However, I have to get back to my regular job after spending the entire morning on the tornado outbreak. So, please go to local sources of weather information if you are in the threatened area. ADDITION: Courtesy of Mike Morrison, the red polygons were tornado warnings issued this morning.